When it comes to business labels, there is always the right material for the job, depending on the products that you sell, your marketing initiatives, and other factors that could easily get in the way of being effective. It is nonsense looking directly at the standard paper materials when there is a sea of options in the offing, which could do an even better job. Take a look at the label material choices and how they can make a difference in marketing your brand quite efficiently. Synthetic Polyester/Polyethylene Labels. If you need a label that is long lasting, durable, and will not wilt when it gets in contact with moisture, synthetic materials are the way to go. In contrast with the standard paper labels, synthetic ones are waterproof and extremely flexible to meet every different type of application or decorative requirements. They are also useful if you need to place them on unusual surfaces, which other materials simply cannot keep up with. Glossy Labels. For a professional and decorative finish, like those available through www.labeller.co.uk, going for the glossy materials with smooth, shiny, and bright surface is the way to go. Such label materials are ideal for drawing attention to the brand itself, keeping the print prominent with the stylish gloss. Transparent Labels. Products that are transparent themselves require a label where the print can be seen through. This way, you will not have problems concealing any part of the product that is meant to be exposed in the first place. Transparent materials are also ideal for use in products that are difficult to match with any particular solid color or facade. Opaque Labels. This type of label is made of standard matt paper materials but with an opaque adhesive. For the most part, opaque labels are used to cover up for a design mistake or any label information that is outdated. Vinyl Labels. Vinyl material is very flexible for various applications. There are fluorescent vinyl labels that are appropriate for safety products, which are meant to alert people. There are also industrial vinyl labels that are suitable for products that are widely exposed to outdoor threats for wear. The latter is also widely used for application over rivets and curved surfaces. Your choice of label material will say a lot about your product. 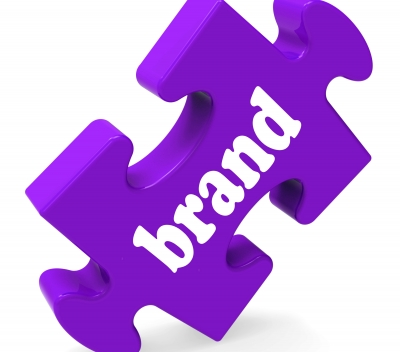 It is like fitting in a puzzle piece into your platform; attaching an identity on your product through your branding efforts. You must study the advantage and disadvantage of each available material for your application in order to find the most suitable one that meets your purpose and requirements. Check out www.labeller.co.uk for more details.